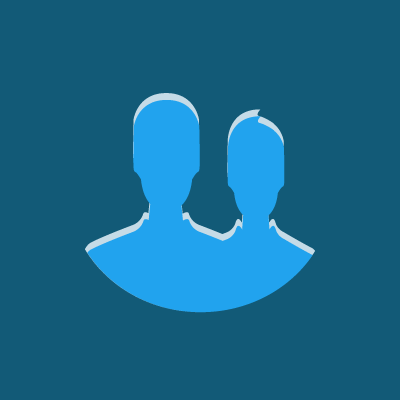 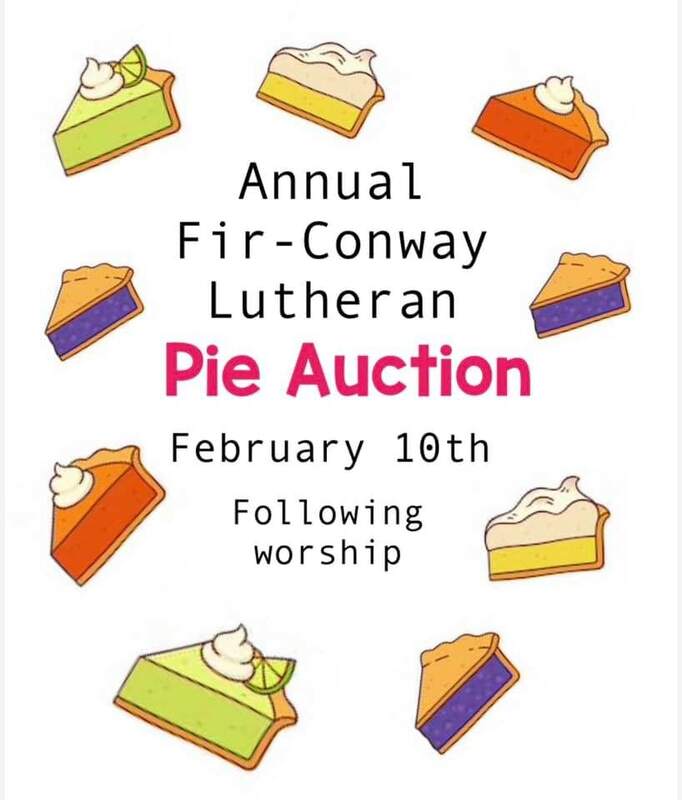 Grab your friends and family and get to Fir-Conway Lutheran Church on Sunday, February 10th, 2019 at 11:00 am for a PIE auction! Who doesn’t love pie?! 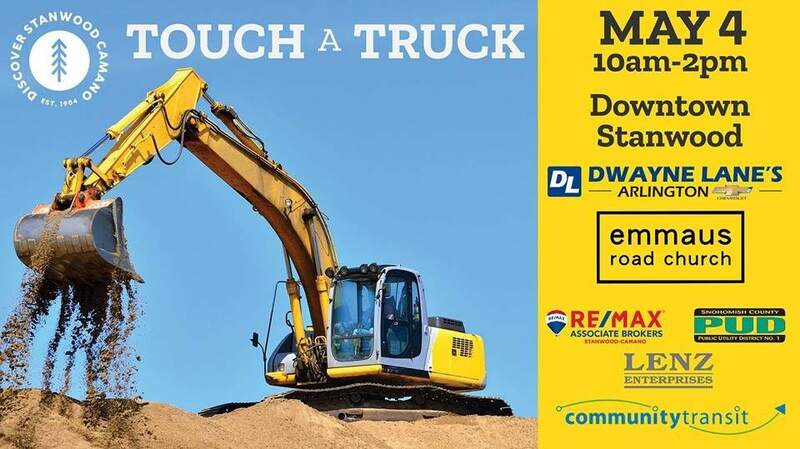 All proceeds go to support the ministry.